Windows XP Professional has a web server you can use. 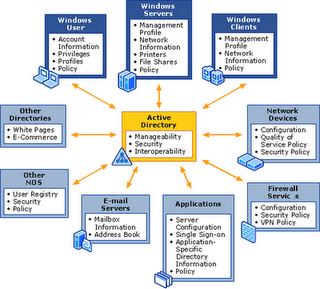 The version of IIS in Windows XP Professional is intended to be used for development purposes only. Therefore, Microsoft limited its use to serving up one website at a time to maximum of 10 connections. If you want to exceed these limits, you need to use a server OS such as Windows 2000 Server or Windows Server 2003. For security purposes – and because a vast majority of users will have no need for IIS installed by default, Microsoft does not install IIS during setup. Instead, you are required to install it from the setup CD after the OS is installed. 1.Click Start. Select Control Panel. 6.Insert your Windows XP setup CD if it’s required. 7.Click Finish to complete the installation. 8.Click Close to close the Add/Remove Programs window. 1.Open the Start menu and click on Control Panel. 4.Double-click on Internet Information Services. 5.Expand the menu with your computer name in it. 6.Expand the Web Sites folder. 7.Right-click on Default Web Site and select Properties. 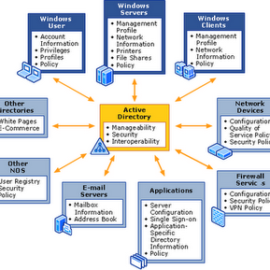 8.The Default Web Site Properties window allows you to manage all aspects of the IIS server. Click on the Home Directory tab if you want to change the location of the local folder being served up by IIS. The Directory Security tab allows you to change the web site from anonymous access allowed to one required authentication.